We are thrilled to announce the launch of Santa Monica Yacht Club (SMYC), a boutique agency for the drinkers of Ontario, representing imported craft beers, wines and spirits. SMYC is a re-imagination of Bar Towel Imports, the agency brand created by The Bar Towel. SMYC is meant to be an open importing agency, one where we involve the drinking public in what we do. 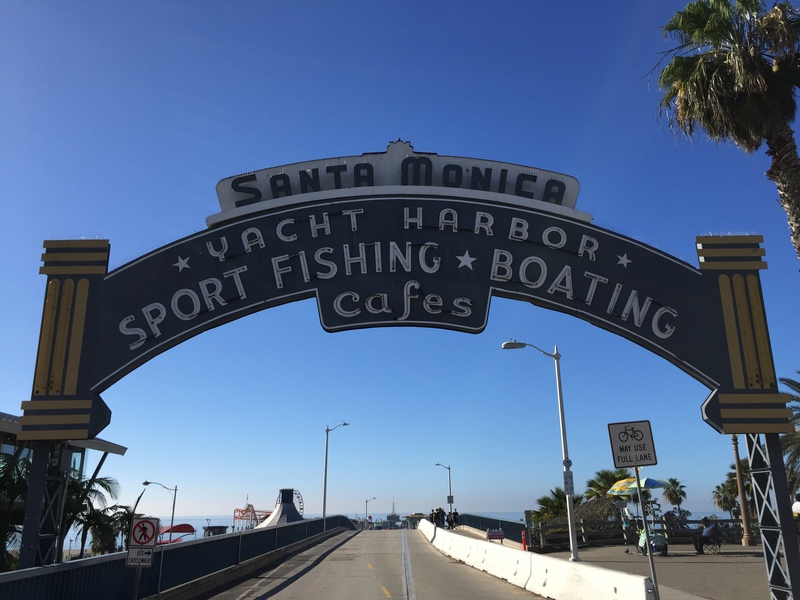 We call ourselves the Santa Monica Yacht Club as we think of ourselves as a collective of passionate beverage enthusiasts, providing drinkers with access to premium products and unique events, and providing breweries, wineries and distilleries with creative representation and distribution within the Ontario marketplace. If you are a drinker, we invite you to Join the SMYC, and we’ll keep you in the loop for the latest releases, events and opportunities with our importing partners. We also want to want to hear about the best beer, wine and spirits that you wish you had access to in Ontario, and we will endeavour to import them. If you are a brewery, winery or distillery and would like to expand your business in Ontario, we would love to discuss this with you. We are a full-service agency and can work with you across sales, marketing, events and branding in Ontario. We are very excited to also announce a partnership with À la Fût of Quebec for representation in Ontario. À la Fût is a renowned brewery with numerous sour and barrel-aged beers, and has won Beer of the Year in the Canadian Brewing Awards, World’s Best Kriek at the World Beer Awards and has medalled in the World Beer Cup. We are in the midst of some initial plans for À la Fût in Ontario so please join up so we can keep you updated about the debut of this great brewery here, along with our other partners including Hartfield & Co. from Kentucky and Ruhstaller from California. We look forward to enjoying some interesting and unique beverages with the drinkers of Ontario!